Frozen shoulder, also known as adhesive capsulitis, is a condition characterised by stiffness and pain in shoulder joint. 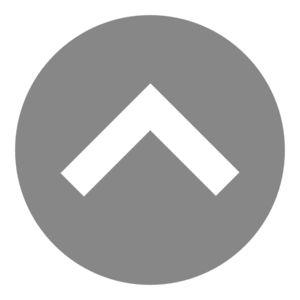 The symptoms of a frozen shoulder are pain from movement and limited motion range of arms. A 61 year old female who complaints of pain and stiffness in left shoulder starts from 6 months ago and it slowly gets worse. Moving her shoulder becomes more difficult and it becomes harder to get through daily activities. 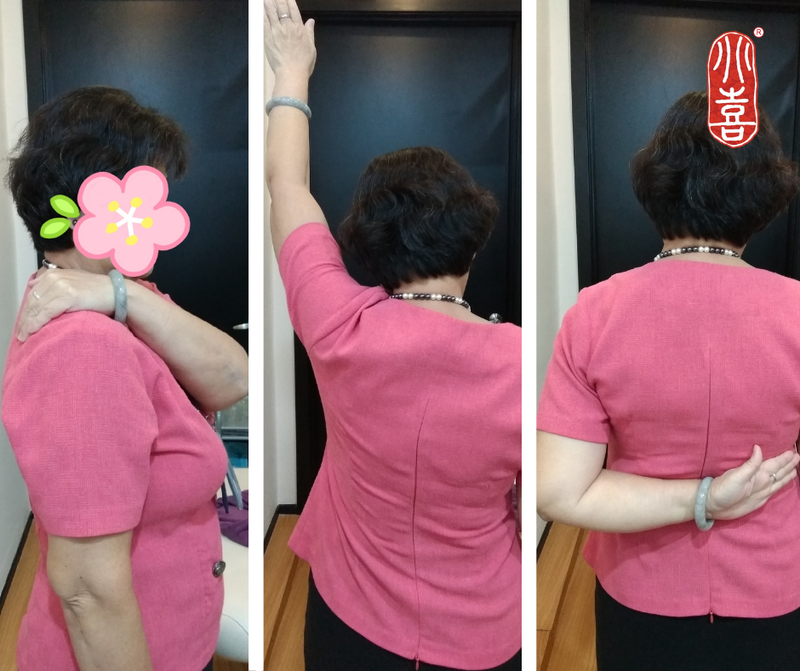 After 10 sessions of acupuncture, her shoulder pain and stiffness was relieved.